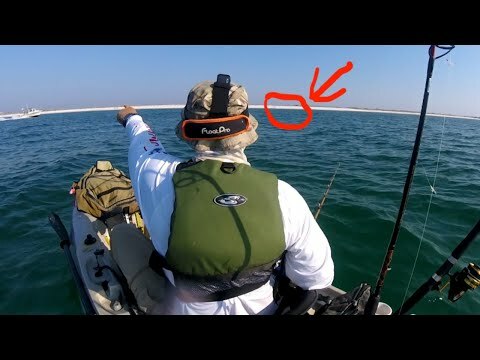 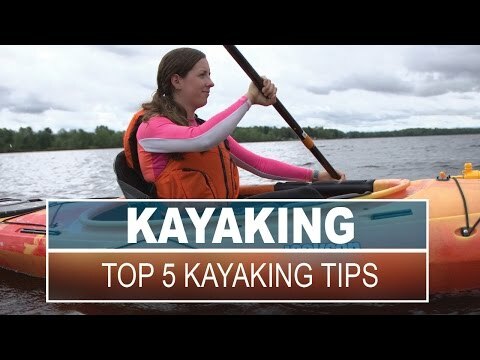 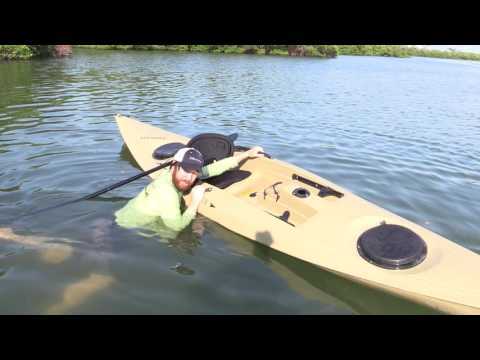 THE SCARIEST PART OF KAYAK FIMountain toursNG !!! 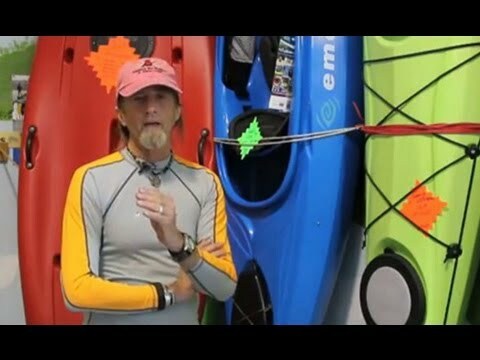 Tao Berman is revered as one of the worlds most innovative kayakers. 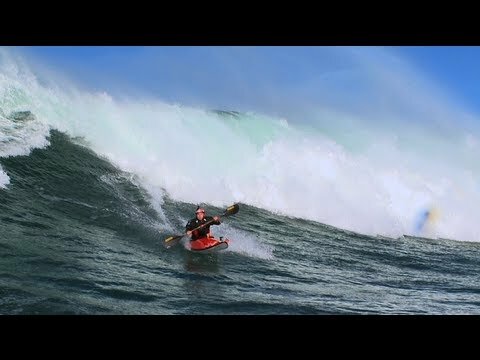 Berman has Skiinghed the sport to new limits and is doing it again with "Big wave kayaking. 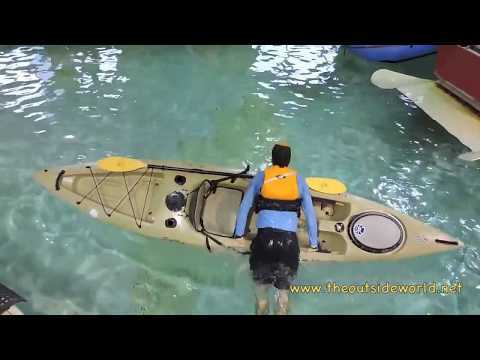 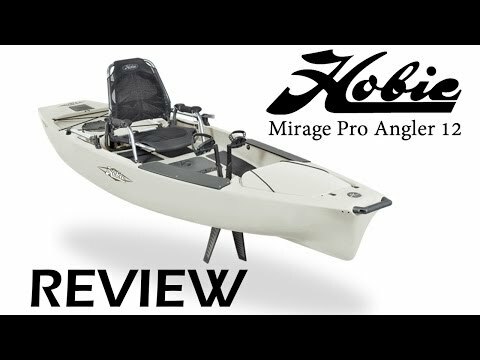 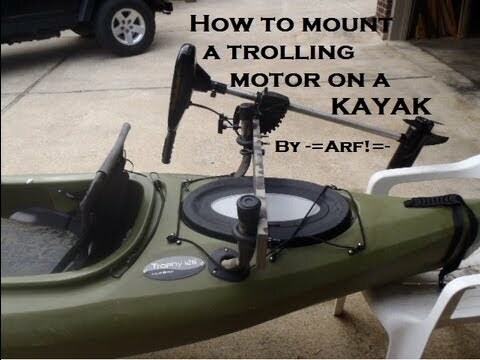 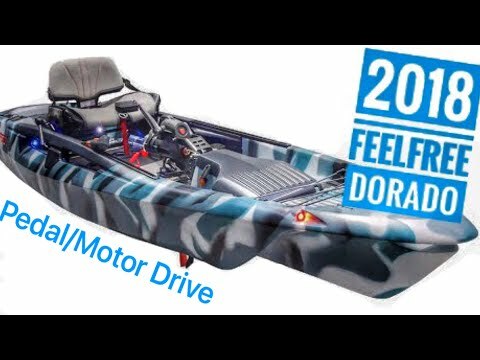 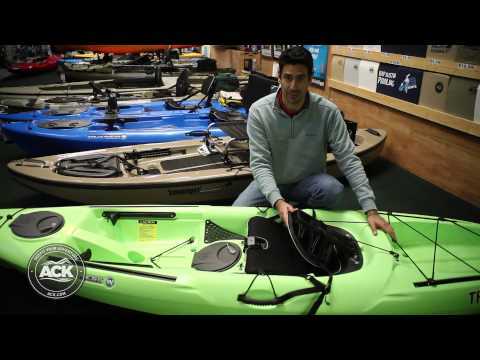 NEW: FeelFree Dorado Kayak with Pedal/Motor System!